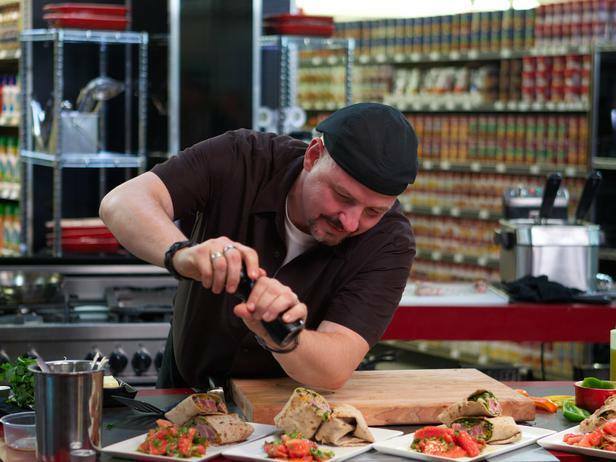 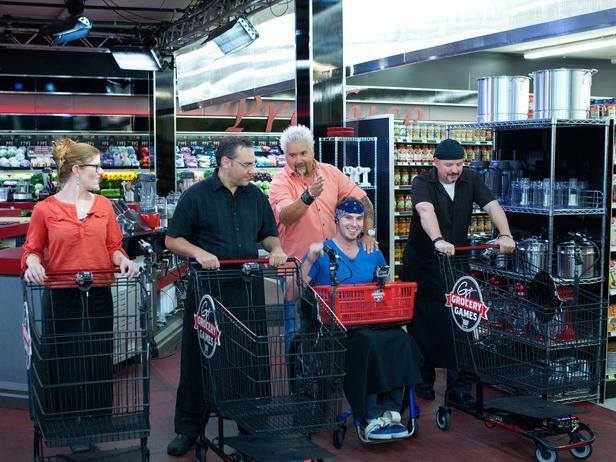 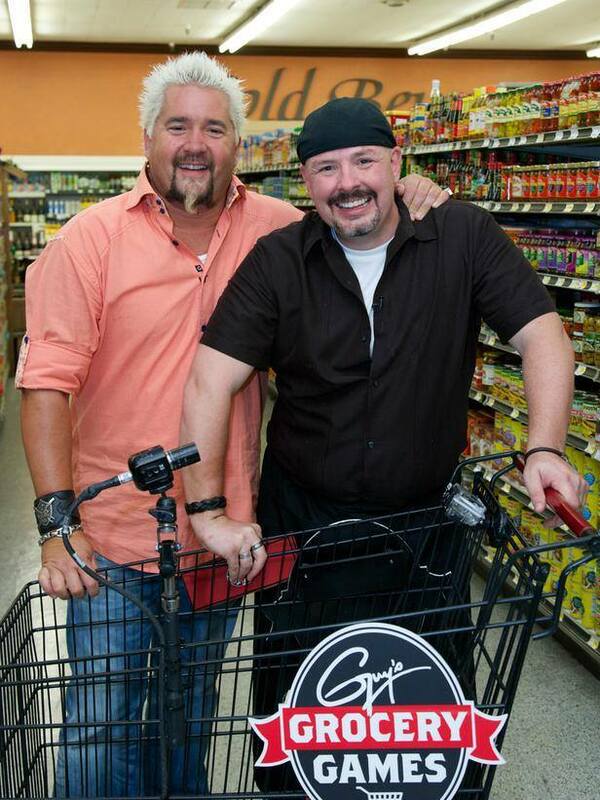 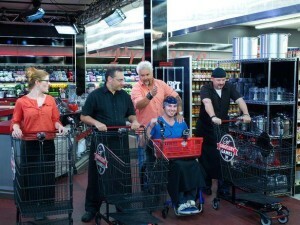 Luca Won $14,000 on The Food Network’s Guy’s Grocery Games! 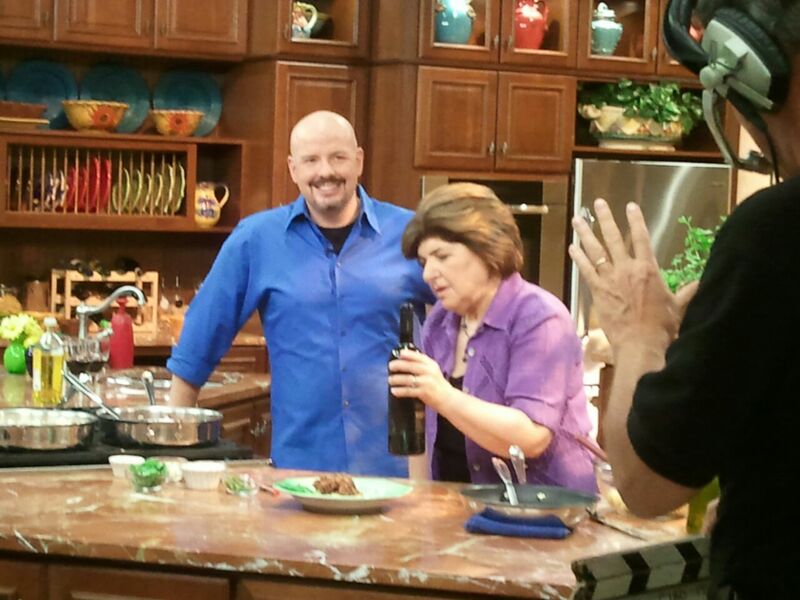 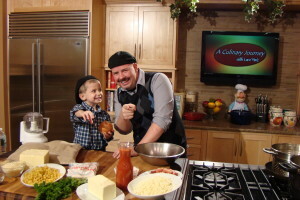 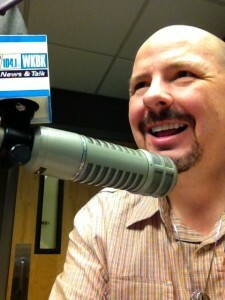 Check out Luca on his new show, Kids in the Kitchen with Luca Paris! 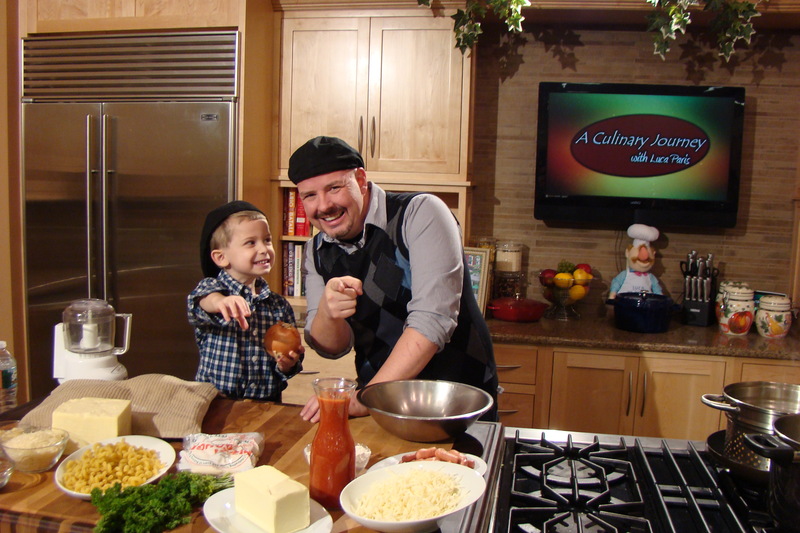 You can also see every episode on the Kids in the Kitchen YouTube Channel! 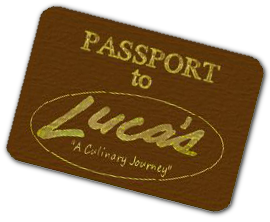 Luca talks about all things food, interviews a variety of guests including restaurateurs, cookbook authors, and other celebrity chefs! 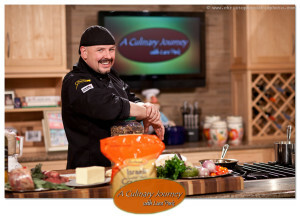 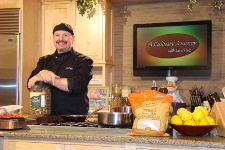 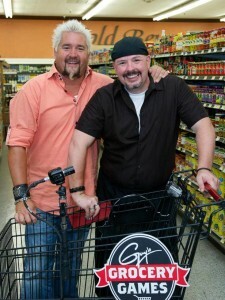 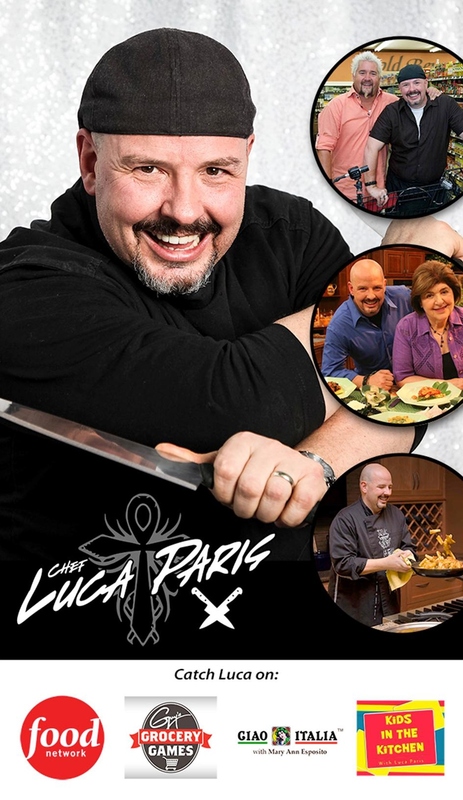 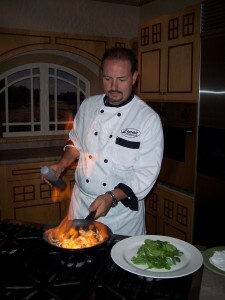 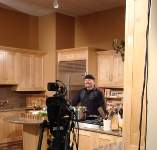 Luca filmed 9 seasons of A Culinary Journey and had a blast doing it!